With our fast take away service our customer get offers of 20% discounts to get the best food for the value. Our eating service, we strive to provide the best customer service with higly experienced and friendly staffs and serve the food with our highest quality. Come in and enjoy our exclusive buffet menu on every sunday from 3:00 pm. Price starting from £6.95 child(-12) and £11.95 Adult(12+). Wheather its a birtday, anuversery, Christmas or work party we can accomodate for up to 100 people to give you the best experience of celebrations. Delivering the best taste of modern and authentic indian curry to our customers. 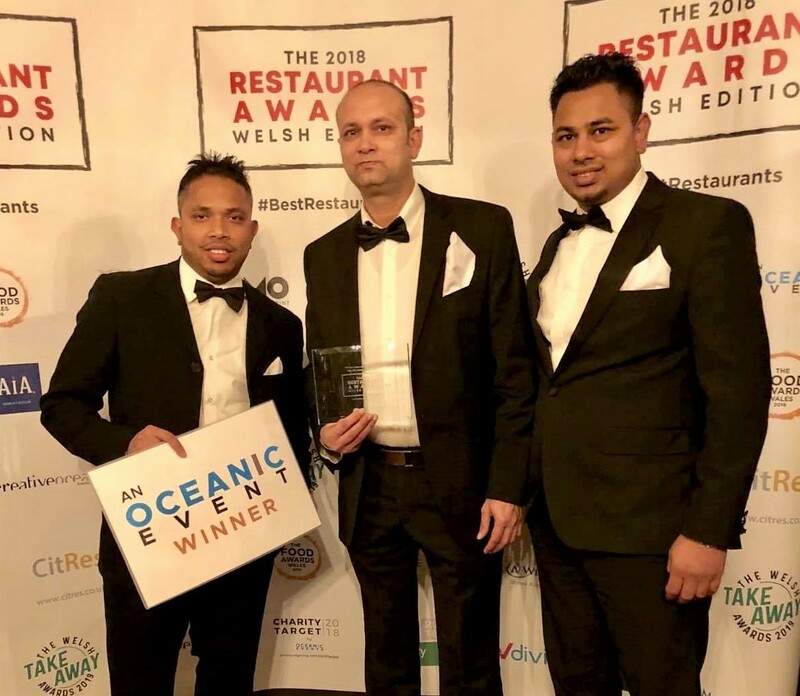 Maahis is a award winning restaurant in the heart of north Wales. 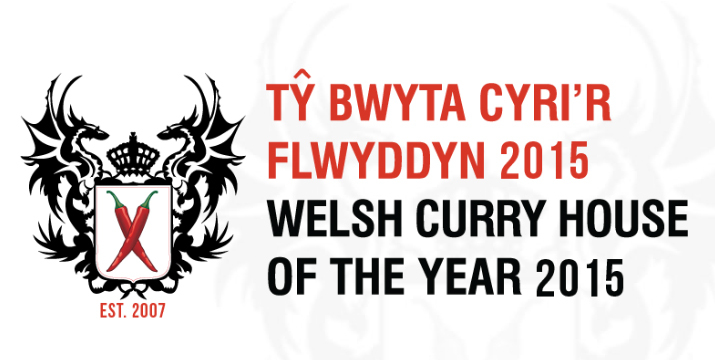 We are the winner of the Welsh Curry House of the Year 2015, 2013 and Asian Curry Award winner of 2013. 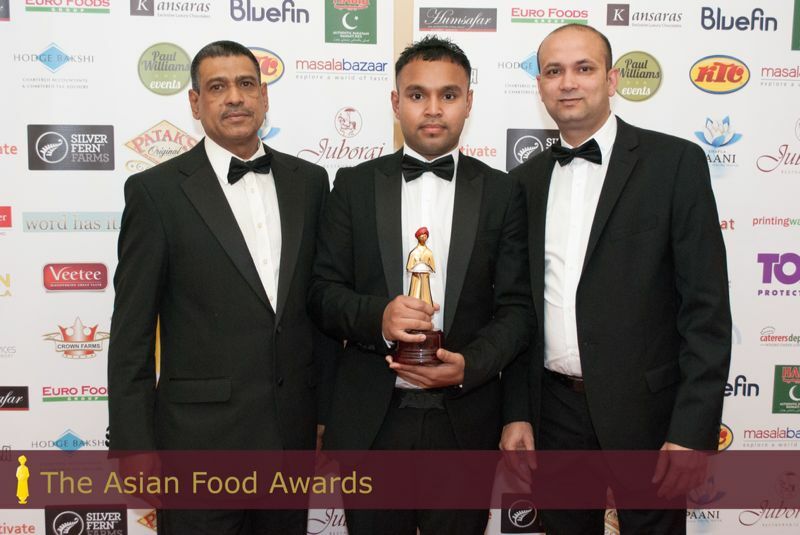 Our Award winning curry Special Welsh Lamb Dish is exculsively available in special catergory of our menu. Maahis Indian Bangladeshi Cuisine offers an elegant dining with comfortable furnishings. Our friendly staff offers an warm welcome and excellent customer service. Maahis is a place where you can really enjoy the taste of the modern and classic south Indian recepies with our highly regarded dishes. Our menu offers wonderful range of choices for modern and classic Indian dishes and also features 'healthy eating' options and together with full range of vegetarian choices. 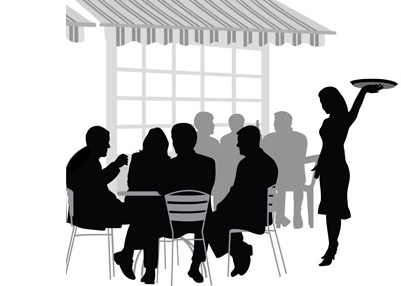 Click here to view our menu. With a wine list combining choice from the New World and Europe, it is ideal for an intimate dinner for two or a celebratory party. Booking is advisable. Maahis has a private car park for 60 vehicles.